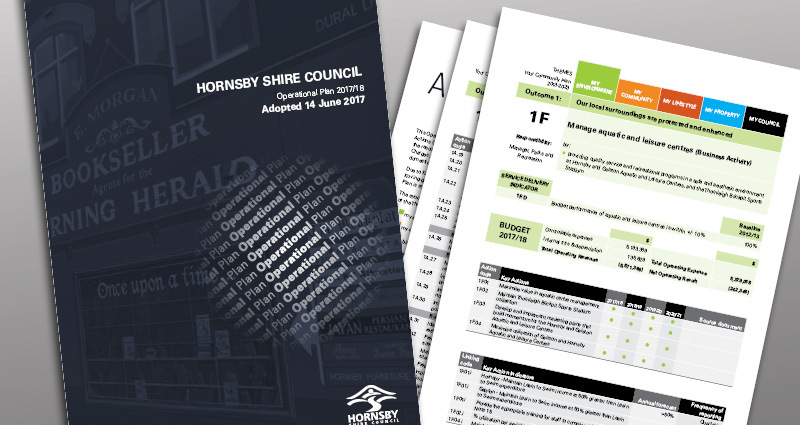 Access to Hornsby Shire Council's forms, publications, operational plan, fees and changes and code of conduct. 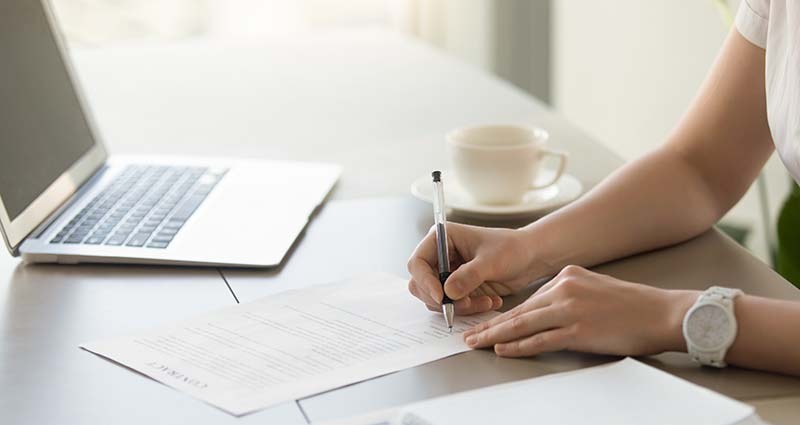 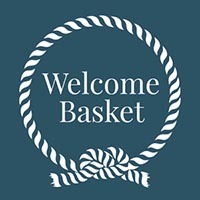 All Council forms are in a central register that can be searched, while many can be completed online and emailed. 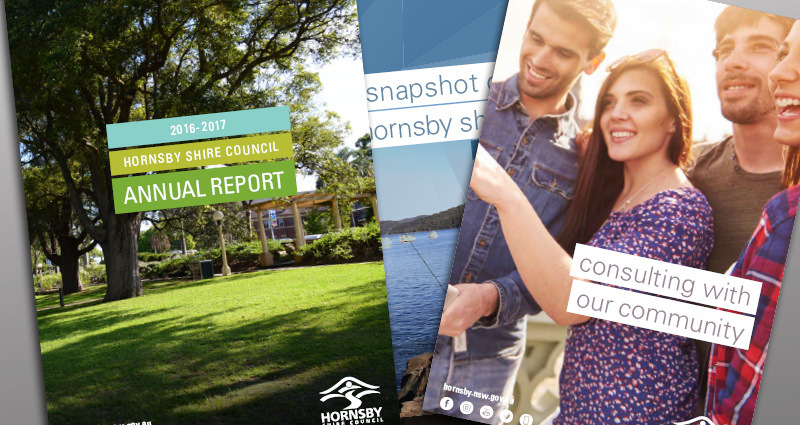 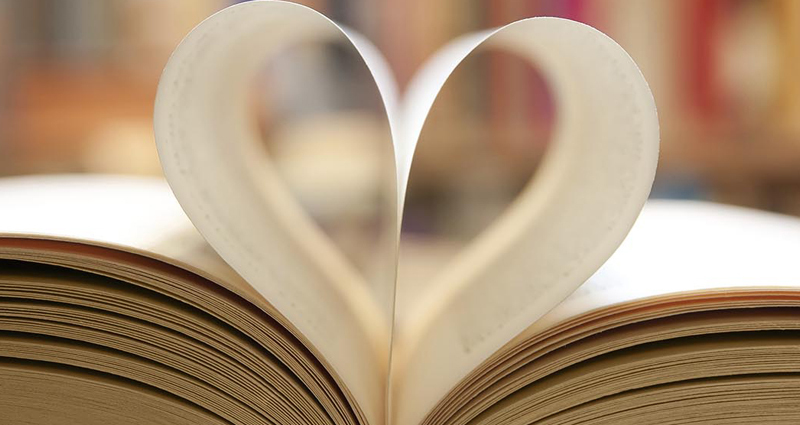 Learn more about your Shire and Council, with our key publications telling you everything you need to know. 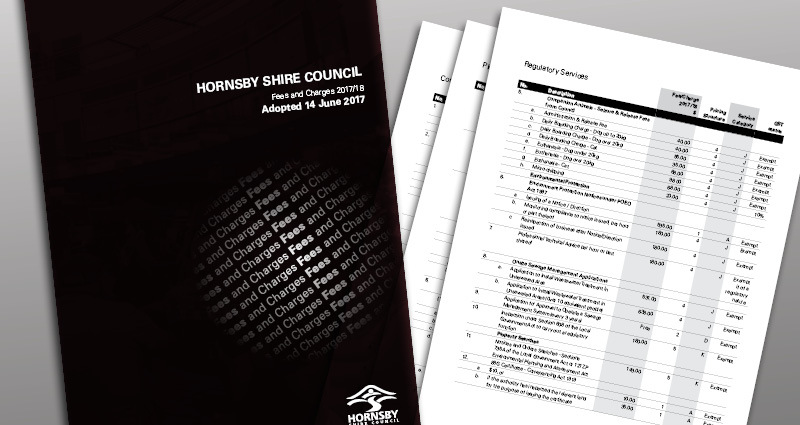 A complete list of the fees Council charges for the various services it provides, such as the gym at Hornsby Aquatic and Leisure Centre. 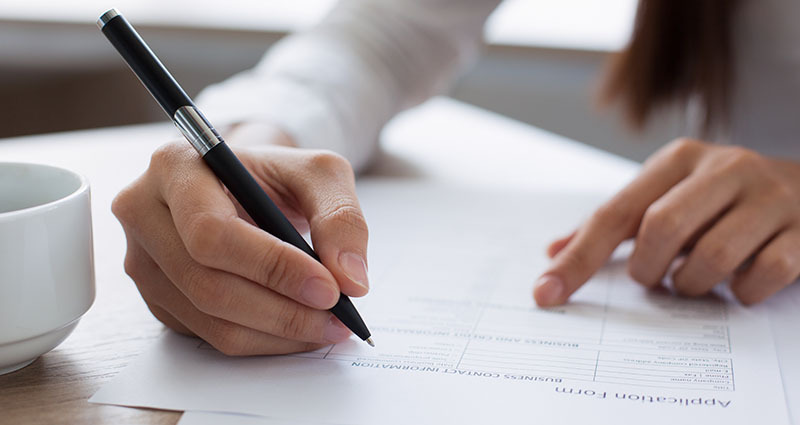 Supporting Your Community Plan 2013-2023 and 4 year Delivery Program, the Operational Plan defines the Key Actions Council will undertake in the short term towards achieving the long term community priorities. 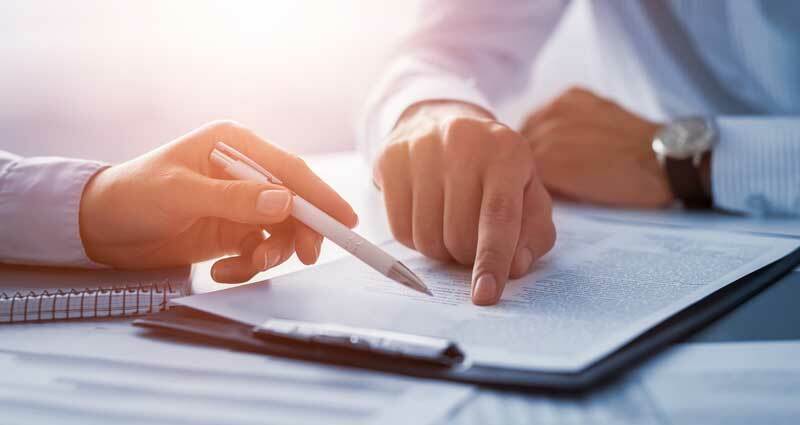 Hornsby Shire Council has a code of conduct that sets the framework for ethical decision making and actions. 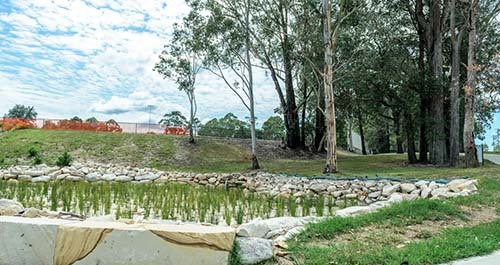 Hornsby Shire Council's operations are governed by a series of policies that outline the rules for councillors, staff and the public. 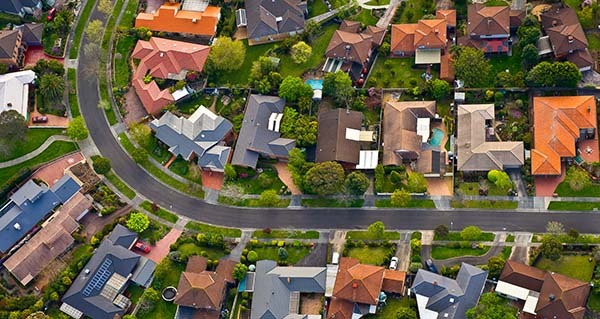 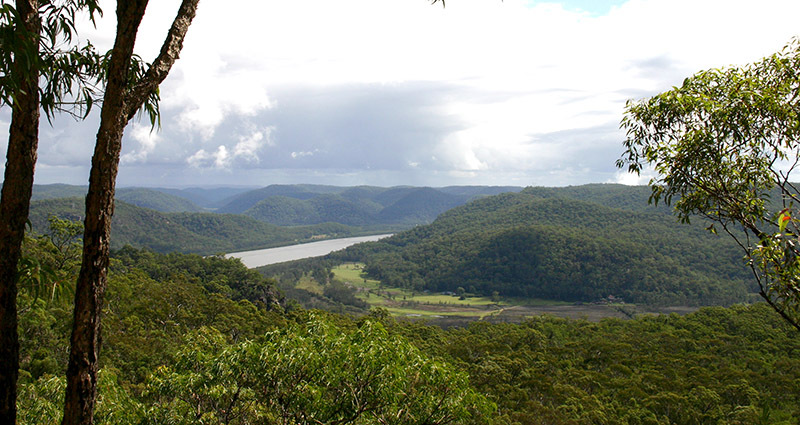 Search the register of land owned by Hornsby Shire Council.